When it comes to conquering bohemian style, it can be quite daunting task. Free-spirited, 70s inspired and romantic are all words to describe bohemian fashion. But how can you bring those things into your everyday wardrobe? While we all may not want to look like we just got back from a music festival, there is nothing wrong with adding a touch of whimsy to your outfit. 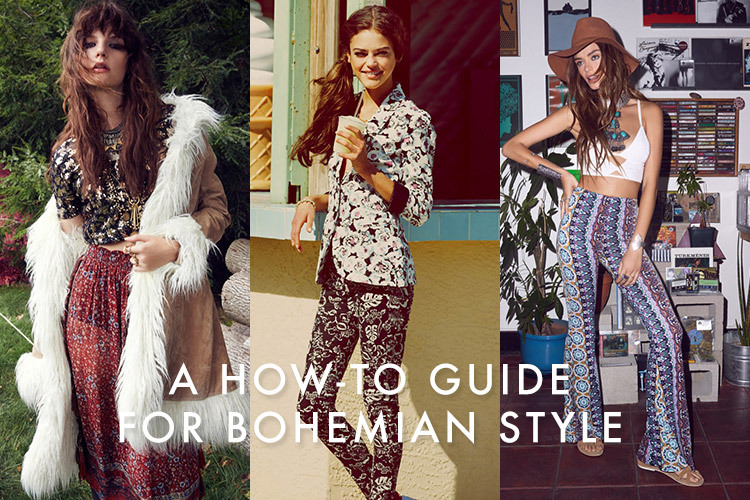 From accessories to clothing, we put together some tips that will help you wear the bohemian look below. Layering is key for bohemian style. Think about long skirts, relaxed blouses and flowy pants. Top it all off with a richly brocade adorned coat for the ultimate bohemian look. It is not only about your clothes but jewelry and accessories as well. Longline necklaces, glittering rings and wide-brimmed hats will have you looking like a boho dream. 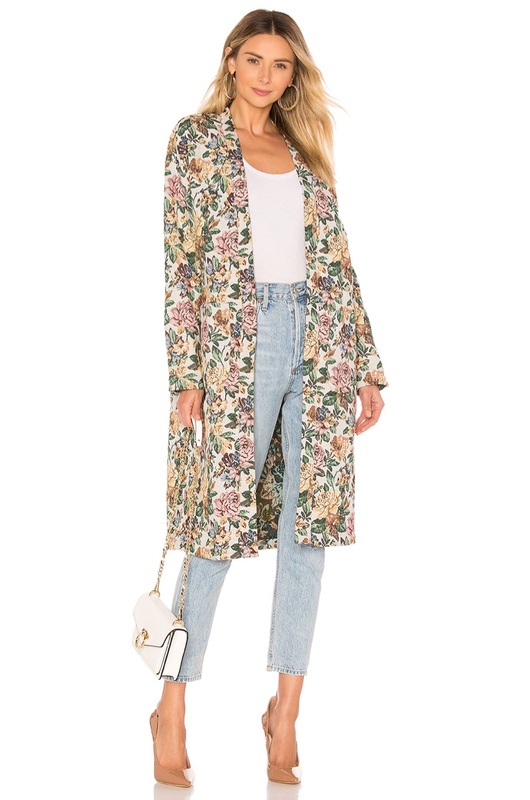 A floral brocade covers this knee-length coat for a pop of color. 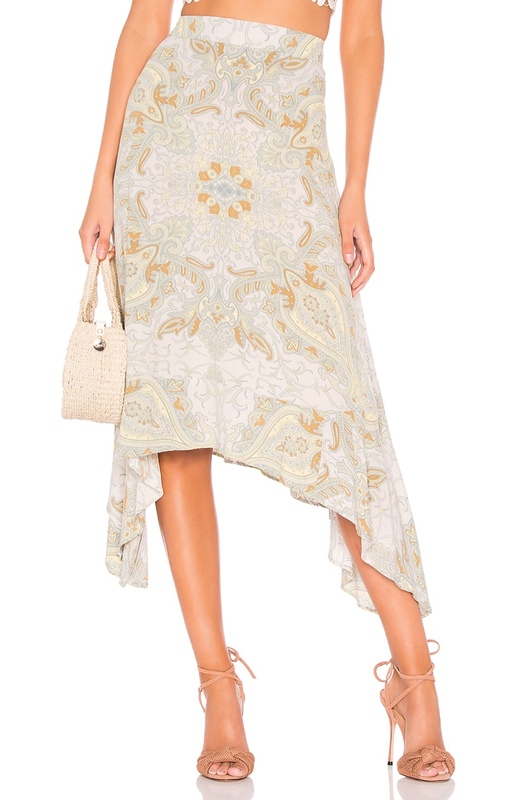 Take on the bohemian look with a paisley print decoration. Another key to conquering bohemian style comes down to the oversized silhouette. Although roomy styles can look amazing, make sure you do not look sloppy. So if you wear a relaxed pair of pants make sure to wear with a fitted top or vice versa. Focus on proportion especially if you have a petite frame. Remember that sometimes less is indeed more. 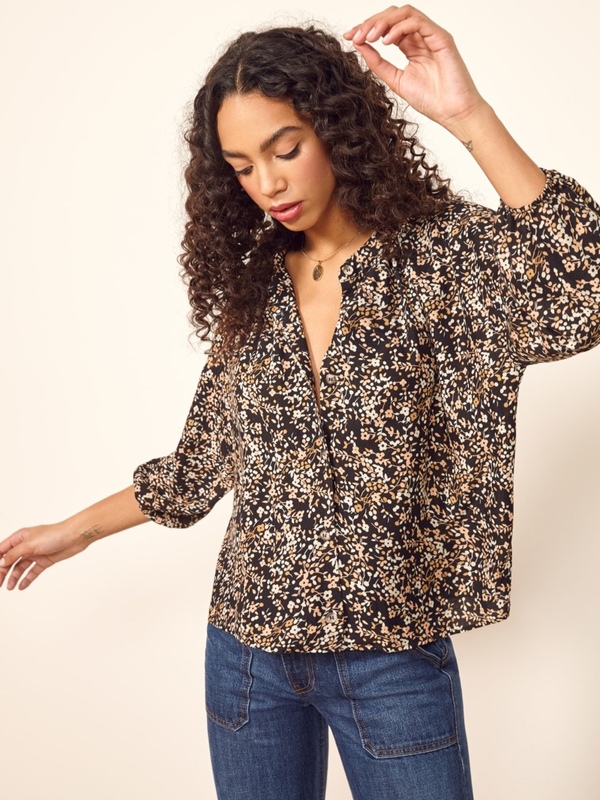 Floral print decorates a relaxed fitting blouse. Take on animal print in a wide leg pant style. In major part to music festivals and fashion bloggers, the flower crown has now become ubiquitous with bohemian style. This youthful accessory can easily bring some fun to any outfit. And although the floral crown can really take your outfit to the next level, you can easily tone it down for everyday wear. Wear a clip with floral adornment or a floral print ponytail holder to channel your inner flower child. 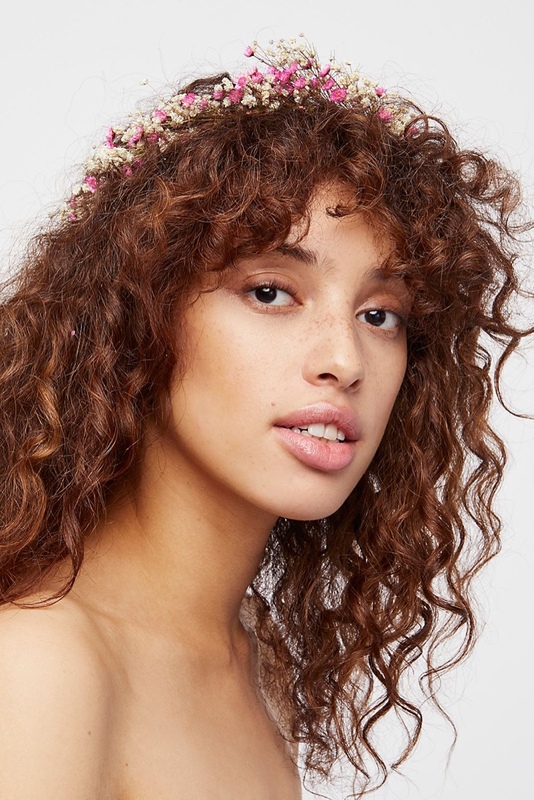 A lilac and blue floral crown delivers goddess vibes. Pink ivory makes this crown perfect with a dreamy dress. If you want to conquer bohemian style, accessories are the final touch. 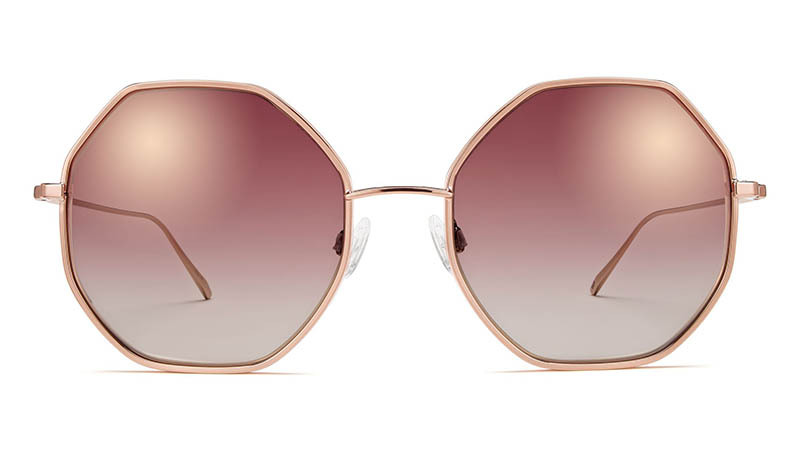 A retro inspired pair sunglasses or a statement necklace is all you need to bring a little flair to your wardrobe. You can also easily wear a printed scarf to add a pop of color to your look. Switch it up and mix and match for an eccentric look. Fringe earrings or large hoops can also bring some next level style to your outfit. 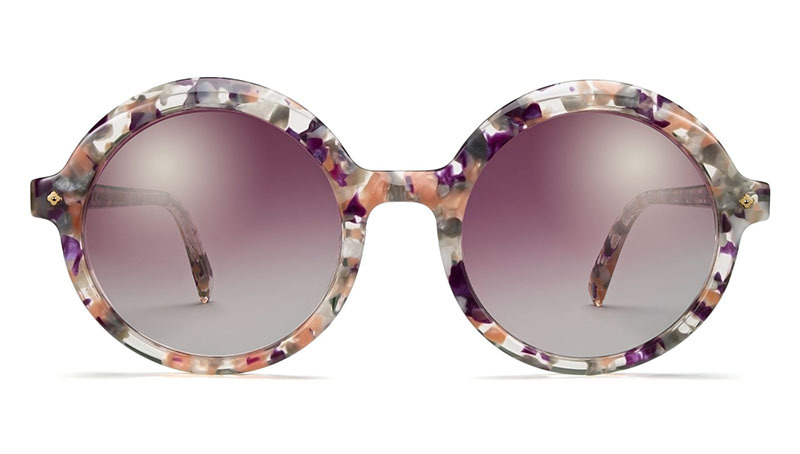 Channel retro vibes with floral print frames in a roundish shape. Make a statement in an angular shape made with rose gold. 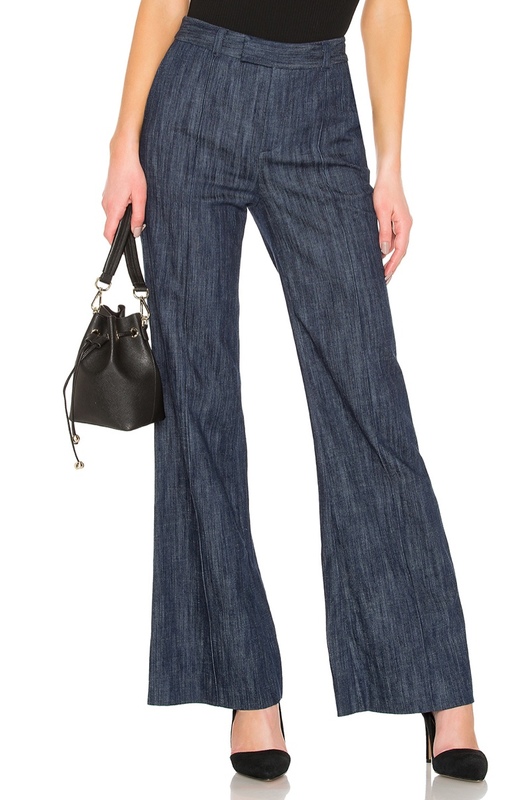 You may think that flare pants should be left in the 1970’s, but the style has made a major comeback in recent years. Instead of going for an exaggerated flare, keep it simple with a slight version. Wear it with a dramatic print or keep it simple in a denim pant. The flare style pant goes perfect with a bohemian top or embroidered coat during cooler months. We also think jeans in a flared silhouette brings casual yet chic vibes. Striped and metallic, these pants bring retro attitude. Keep it casual with flared jeans in a dark wash.